Treat Yourself to a Great Experience! 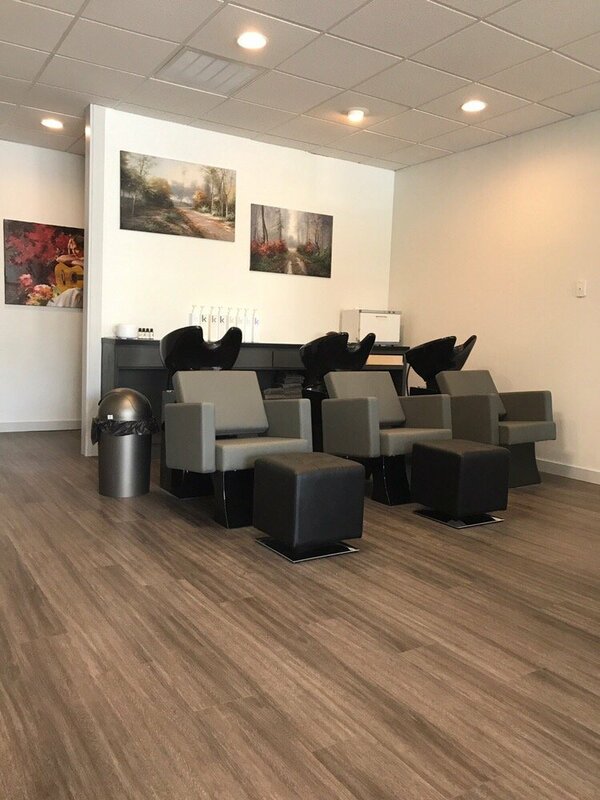 New Face Salon is a full service salon specializing in personalized haircuts, professional hair color and trendy styling techniques. 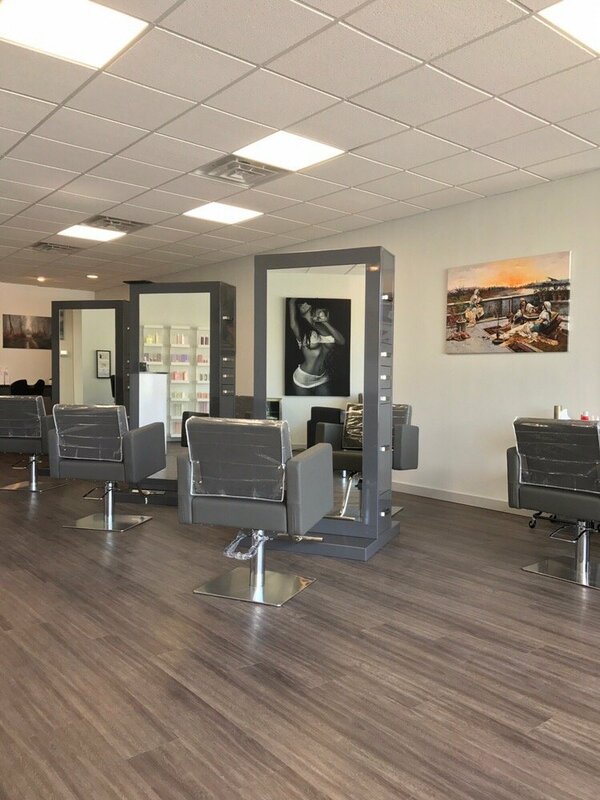 Stop by our salon and check out what our highly skilled stylists have to offer! 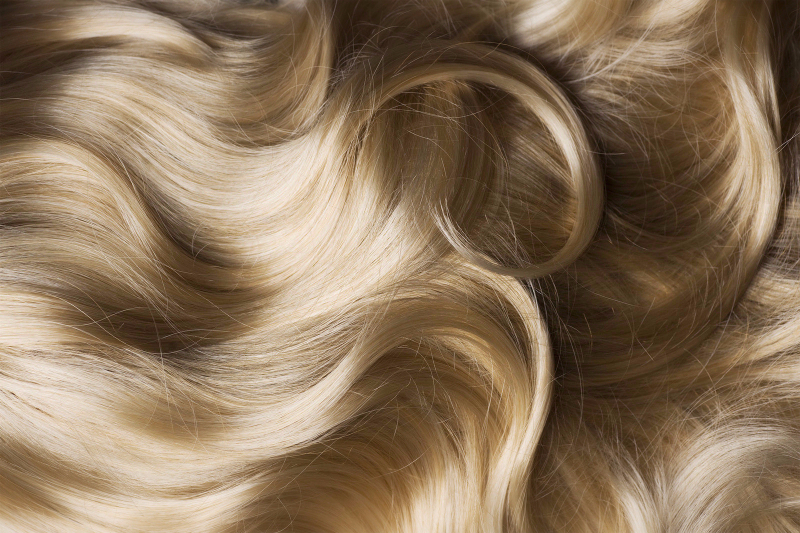 We love working with hair and want you to look your best!